You want your home to feel cohesive and complete. You want it to be functional and beautiful. I know. Life is busy. Decorating is overwhelming. You don’t have the time or the energy. You are afraid of making the wrong decisions; there are just so many options. Maybe you have tried to do it yourself, but it just does not look quite right. Or maybe your home looks tired and needs a facelift. So here you are, living in a home you do not love and are not proud to show off to friends. 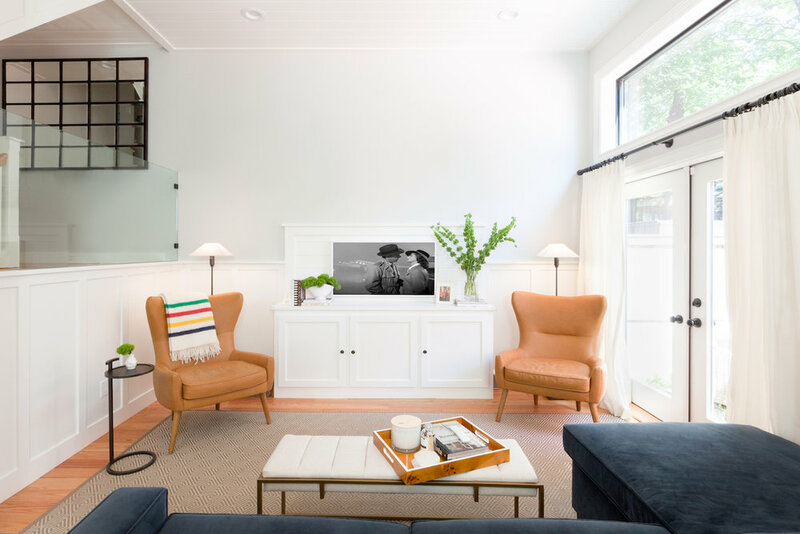 You want your home to look like the ones in House Beautiful magazine, like the hundreds you have saved to Pinterest, and like the teasing home interior photos on your Instagram feed. Is that too much to ask?! No, it is not. I promise. It is time. It is time to tackle your interior design project and finally make it feel like home. If you are in Boston, the Greater Boston Area, or beyond, I invite you to view my work, services, and to book a consultation. I look forward to hearing from you!